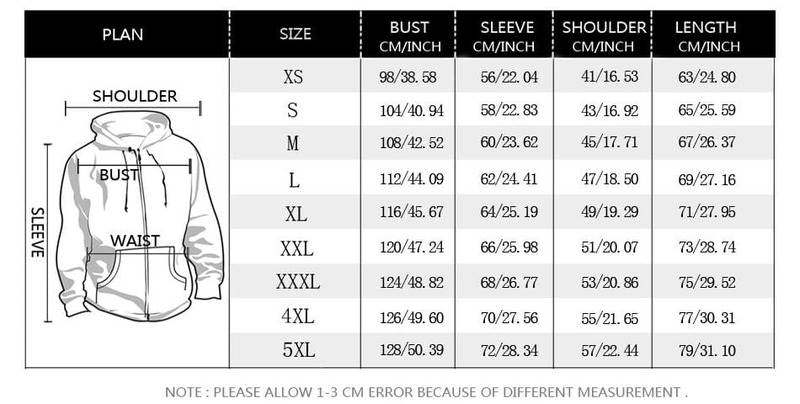 Check the sizing chart for best fit. Unisex clothing. If male order 1 size up for best fit. If female, order true to size. Pants fit true to size.